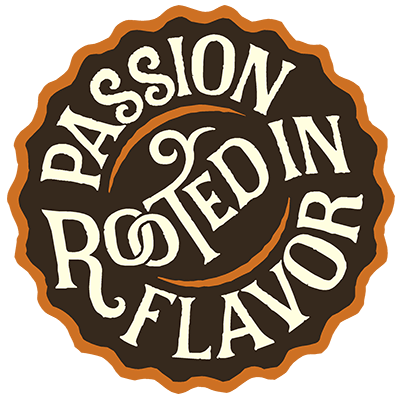 "Who doesn’t love a rustic, balanced farmhouse ale with its inviting peppery nose, satisfying creamy palate and dry finish? It’s no wonder that these shimmering straw-colored ales have fascinated drinkers for generations. 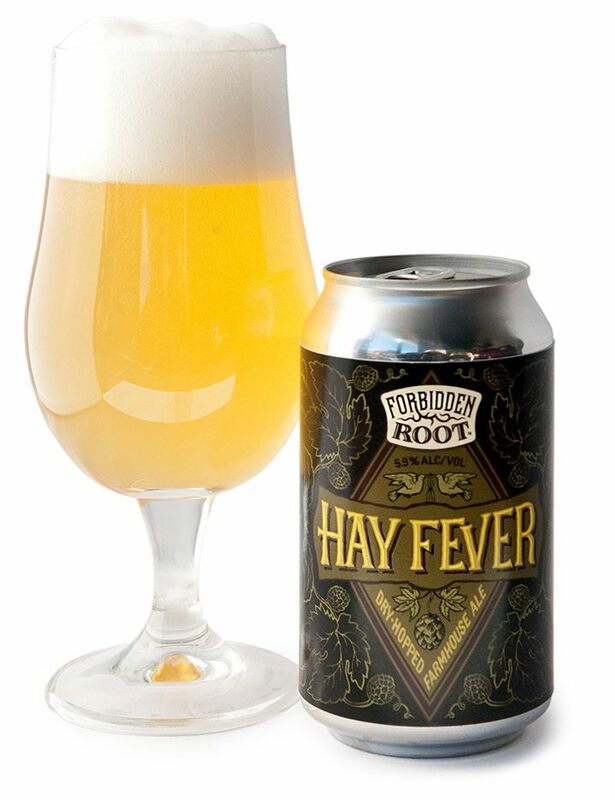 "We’ve used our Forbidden Root experience and flavor wizardry to create our own unique interpretation featuring a generous dry-hopping with Citra and El Dorado for bright pineapple and citrus flavors that play very nicely with the French Saison yeast." Food Pairing Suggestions: Suitable for a wide range of lighter foods like seafood, lighter chicken and vegetarian dishes; nice with burrata, butter käse and simple goat cheeses.